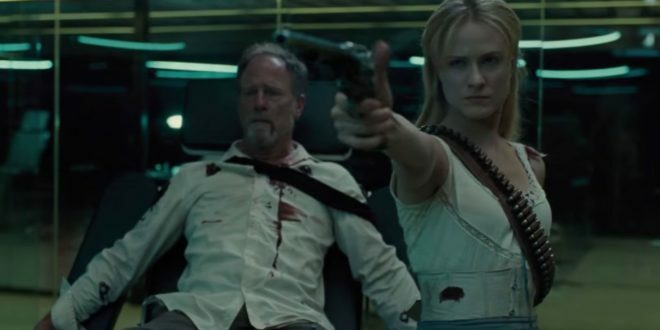 The BBM crew is at full strength this week and it’s a good thing because there is a lot to cover in this Westworld episode that’s part existential pondering, part exposition, and part full-blown action movie. David, Kari, and Phil pick apart the new form Robert Ford has taken, the brilliant use of time within the show, and explore Ellie’s career options once the robot uprising is over. All this plus piles and piles of murder and violence on this week’s all new episode of Brokebot Mountain!